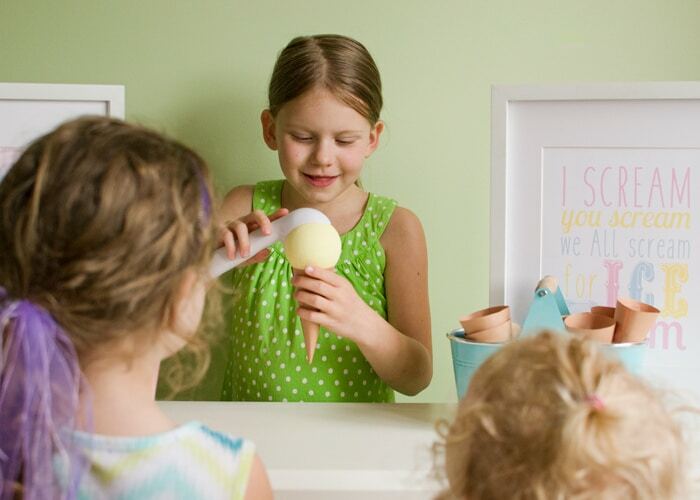 If your kids love crafting and pretend play, this ice cream cone craft is a must-do! Most of my kids’ artistic creations are plastered on our fridge until recycling day before being quietly sent off to a new life. I keep a small amount, but most of their crafts are more about the process of creating than the sentimental clutter of the piece itself. 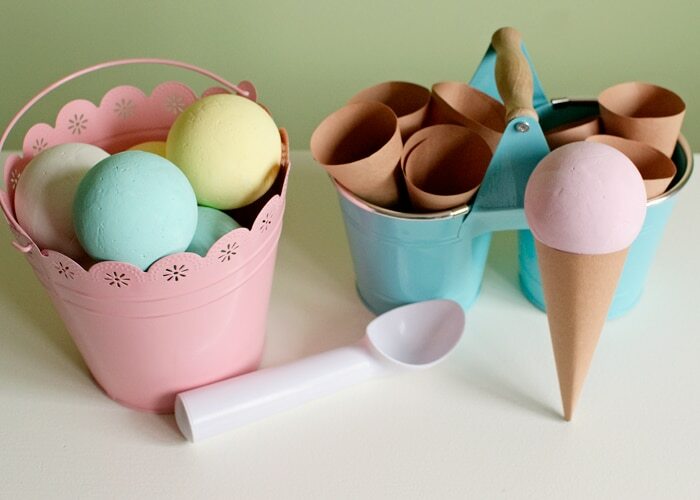 But this ice cream cone craft keeps the entertainment going because they can actually play with it afterwards! 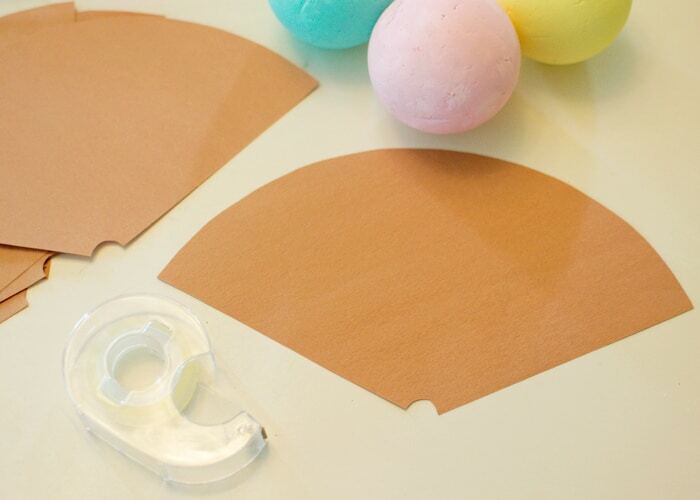 You only need a few inexpensive supplies to make this, so bring the kids along to the store with your list and have fun picking them out. 1. 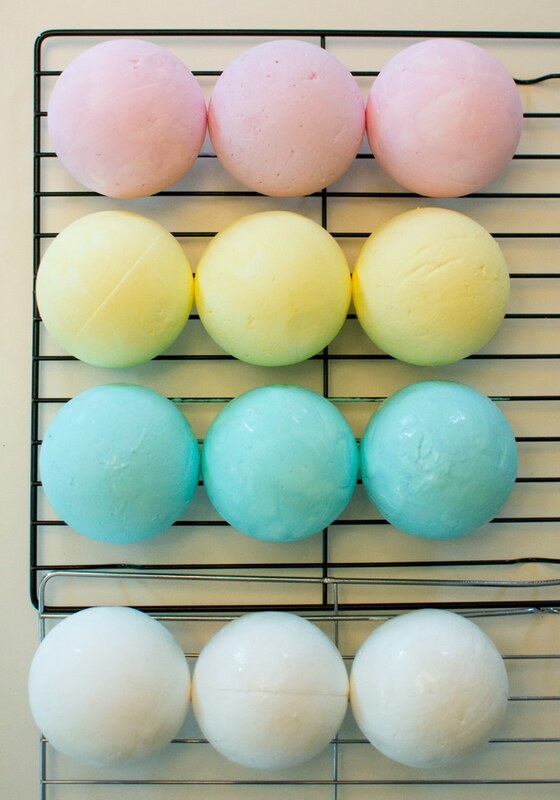 Paint the foam balls and place on a baking rack to dry. 2. Trace the cone stencil onto the brown paper (two cones will fit on each sheet). 3. Cut out the cone shapes. 4. 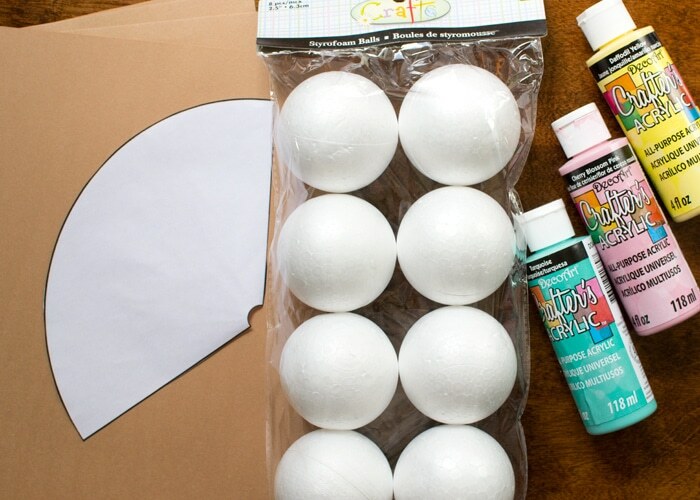 Roll the paper into a cone shape to fit around the bottom third of your foam ball, then tape the outside and inside edges to secure. 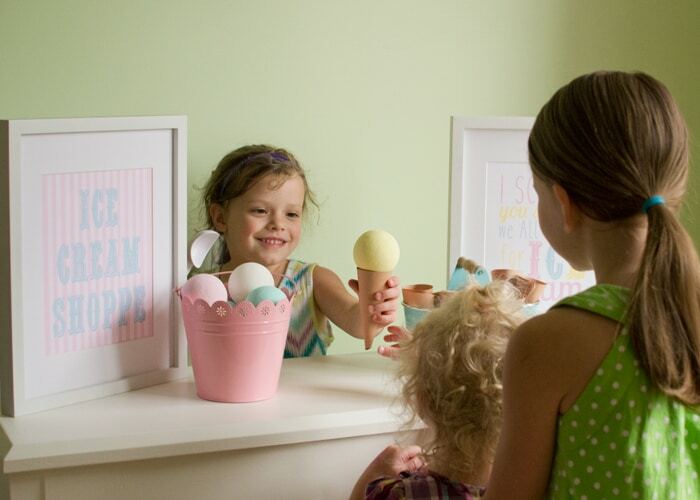 After our ice cream cones were ready, I set up a little play ice cream shop. 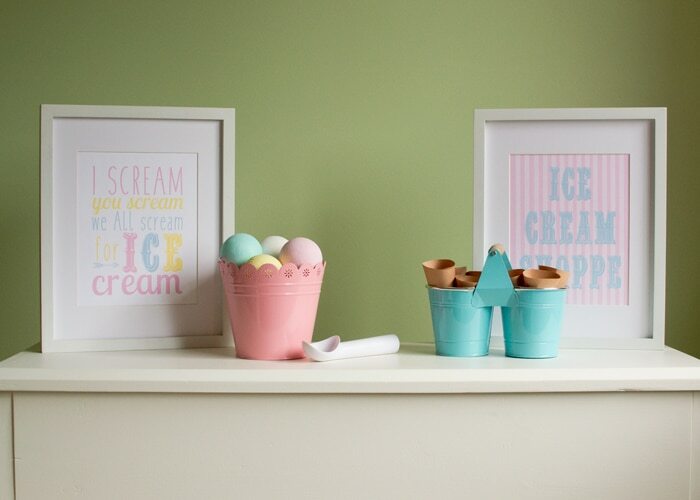 I borrowed our sofa table for the counter, and put out my ice cream posters to set the scene. Then I put all the ice cream balls in a bucket with an ice cream scoop, and the cones in another bucket. The girls had a blast serving each other. 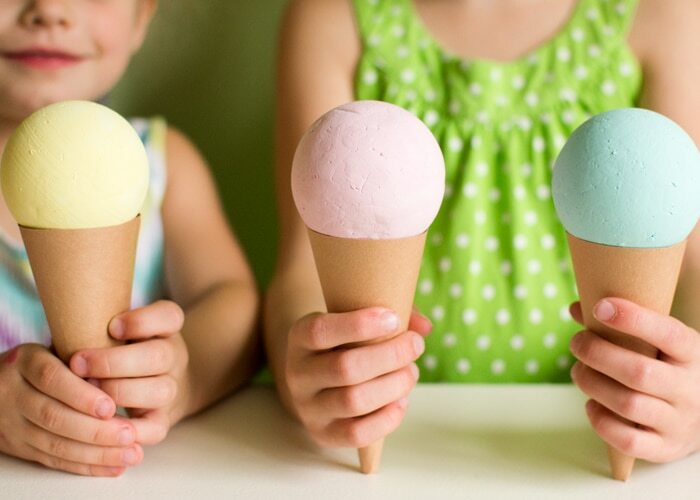 They were thrilled to use the scoop, and they loved ordering all kinds of interesting flavors and pretending to eat it up. 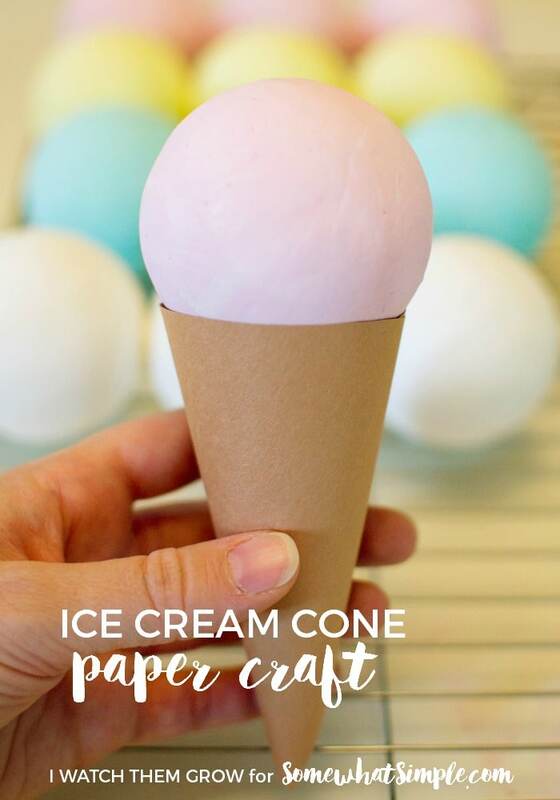 This ice cream cone craft and play is a perfect activity for a rainy day, or when it’s just too hot to go outside, so be sure to Pin this one for later! 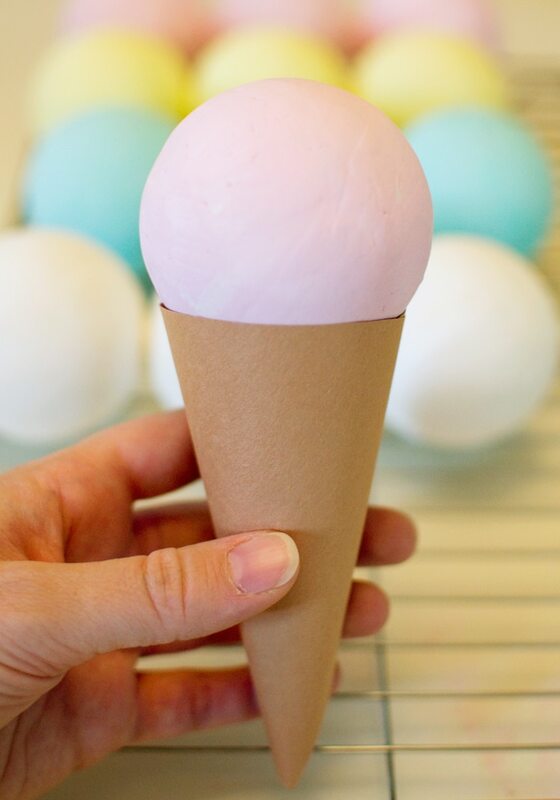 Share your ice cream cone craft with us on Instagram @somewhatsimpleblog and join the ice cream celebration with #nationalicecreammonth in July or #nationicecreamday on July 17th! 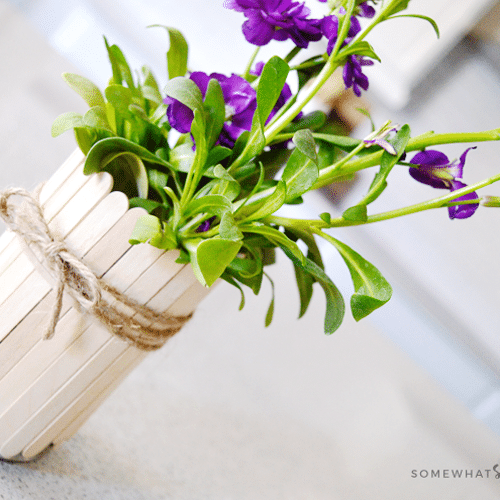 What a cute craft for kids – and a lovely vignette for my hutch! These ice cream balls and cones are going right on my hutch with your “Ice Cream Shop” sign. 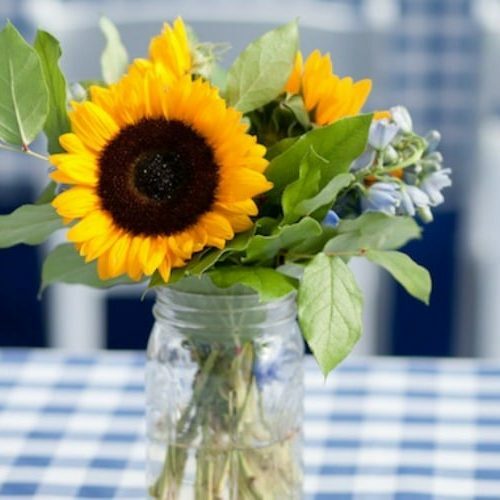 What a cool way to celebrate summer! Thanks so much Barbara! 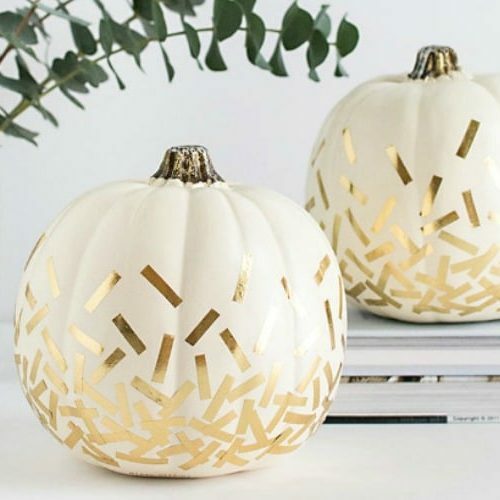 I hadn’t thought to use them for summer decor but that’s a great idea!